I was quite impressed by this debut novella. This is a wonderfully written, heartfelt story centered around well-rounded and very realistic characters. The main characters of Piper and Ezra are colorful and engaging. The writing is graceful and straightforward and the story progresses at a nice clip. This is not a thriller that takes off at breakneck speed and keeps you on the edge of your seat in anticipation. Rather it is a story that moves along as just quickly as needed to pull the reader into the lives of the characters. As things progress we learn more and more about Piper and Ezra and the challenges that each one is dealing with and I thought the pacing was just about right. That's not to say there's no excitement; on the contrary, the book starts off with it and there are more moments of suspense throughout, but it's not the main focus. I appreciated some of the themes that were addressed in the story, such as learning to overcome the burden of guilt, trusting God in spite of troubling circumstances, and dealing with the death of loved ones. 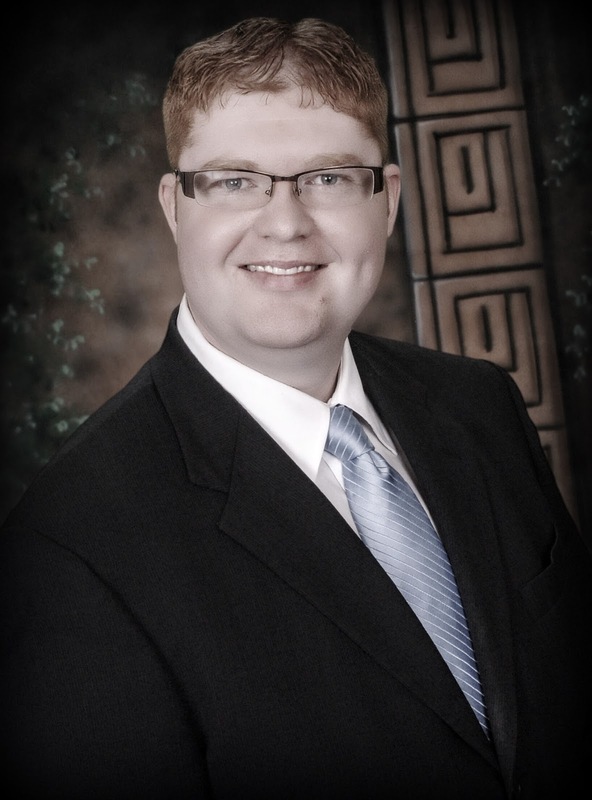 There are several heart-tugging moments that were poignantly and beautifully depicted. I also liked that even though both main characters are adults they still reached out to wise elders who had more life experience for advice on multiple occasions. And I particularly liked the positive father-son relationship that was portrayed. While the Christian themes are overt, they were neither forced or preachy, but were a very natural part of the story. 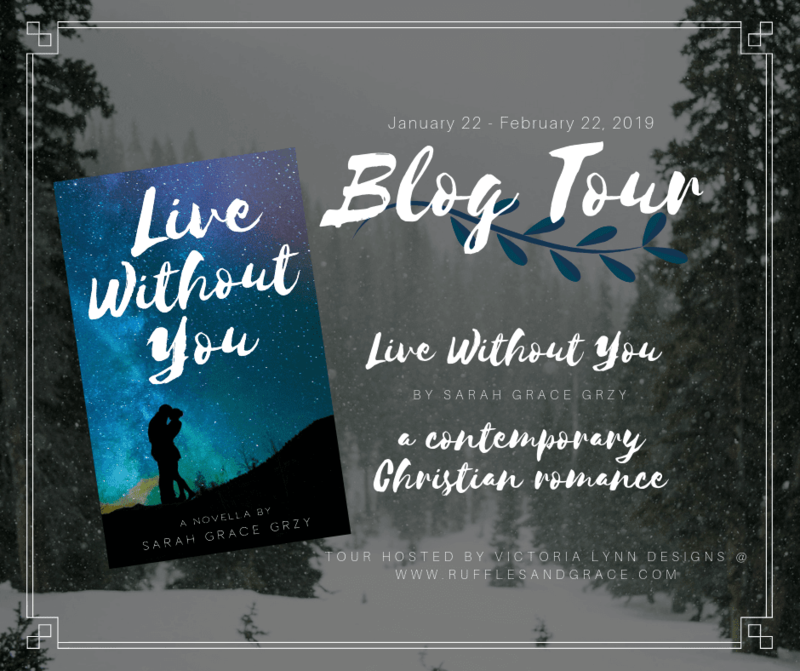 There were a few small niggling things; one that I had to question the plausibility of, and a couple of stylistic choices, but other than that, I thought that Live Without You was a beautifully written book that I thoroughly enjoyed reading. A nice balance of a sweet romance and some very real and tough life challenges melded together into a tale that is bound to warm your heart. 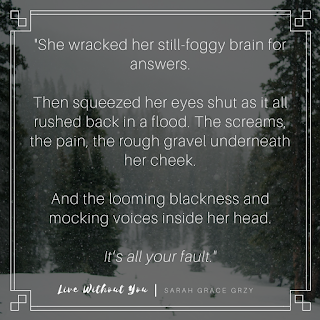 I am excited to see what Sarah Grace Grzy comes up with next. Live Without You is appropriate for all ages but would probably appeal most to female readers aged mid-teen and up. 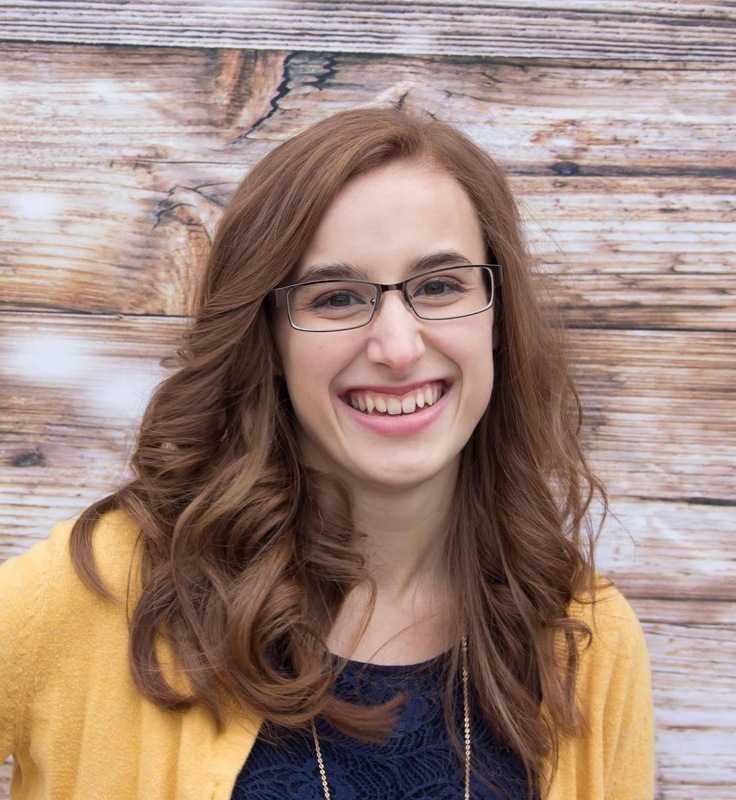 Sarah Grace Grzy is a voracious reader, and if it weren’t for this crazy thing called 'Life,' she’d be tempted to spend all her days in front of a wood stove, book in one hand, coffee mug in the other. A lover of learning, she finds enjoyment in many things and has more hobbies than she knows what to do with. Sarah Grace is a freelance web and graphic designer, and when not working, spending time with her ever-growing family, or reading, she can be found painting, playing the piano, or fangirling with her sisters and friends. She inhabits the State of Great Lakes, and wouldn’t want to live anywhere else—unless it meant she could have a baby penguin, in which case, she’d gladly move to the South Pole. 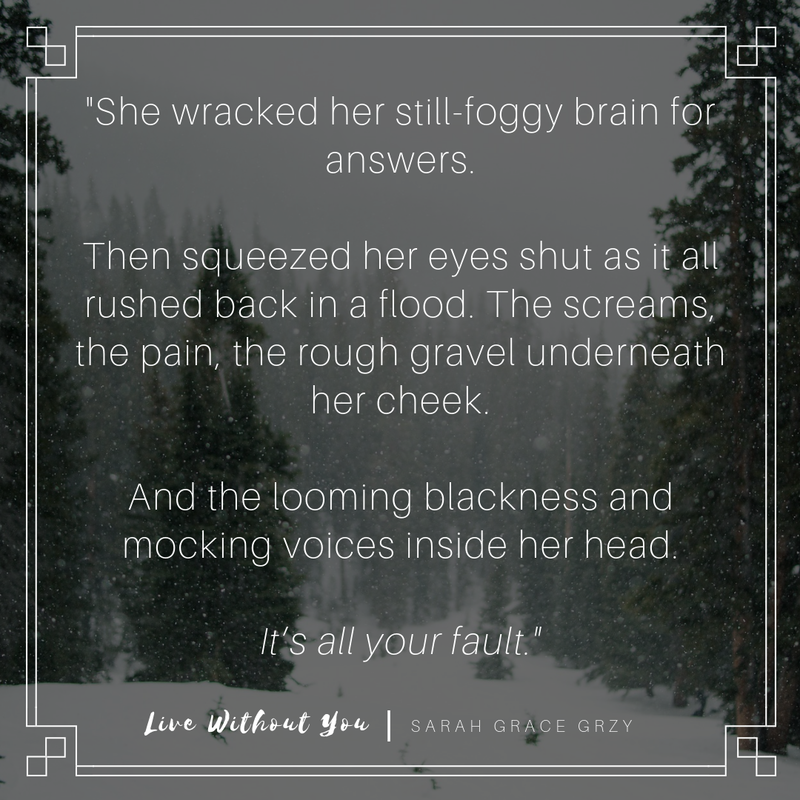 Get your copy of Live Without You on Amazon. Disclosure: This post contains affiliate links. Sarah Grace is one of the writers for this blog and she provided a pre-release copy of this book for review. Neither of those facts impacted the opinions expressed herein.